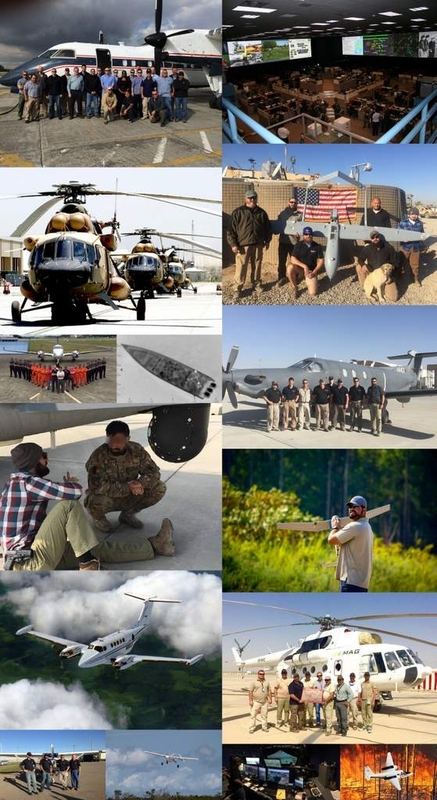 In 2004, Joe Fluet, the Founder of MAG, traded in his courthouse business attire for combat battle dress and deployed to Afghanistan with a mission: to build an Afghan Air Force. While deployed, he saw firsthand the critical role Aerial ISR (Intelligence, Surveillance, and Reconnaissance) played in the success of the mission, providing real-time situational awareness that saved lives, time, and resources. Five years later, Joe recruited Joe Paull, France Hoang, Sam Sblendorio, and Matt Bartlett — proven operators with business acumen honed at some of the most well-respected aerospace companies in the industry — and together they set out to build an Aerial ISR company that everyone wants to work with, for, and through. MAG partnered with the Clairvest Group in 2013 when they made a minority investment in the company. 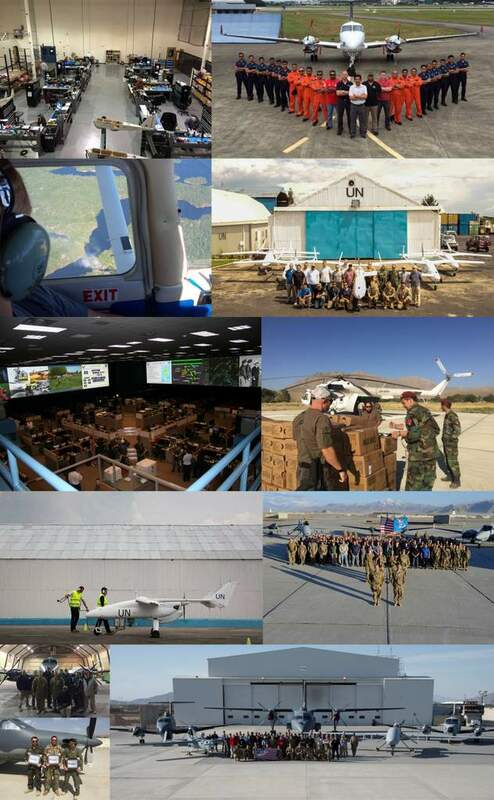 MAG serves its customers’ ISR needs anywhere in the world under extreme and austere operating conditions ranging from the jungles of South America to the mountains of Afghanistan to the coasts of the world’s oceans. MAG’s growth has been driven by (1) its performance based culture; (2) its cultivation of talent; and (3) its flexible growth strategy. MAG’s performance based culture has attracted some of the most talented and experienced operators, technicians, and innovators in the aerospace field, resulting in a deep bench of personnel dedicated to mission success and company growth. The mantra at MAG of “Perform or Be Replaced” means there is no dead wood, no irreplaceable individuals, and a laser focus on mission execution at every level of MAG. MAG actively cultivates leaders by identifying high performers, providing them opportunities to broaden and deepen their experience, then promoting them to positions of greater responsibility when they perform. Several of the members of MAG’s senior leadership team started in operational positions and earned advancement through superior performance. MAG’s plans for continued explosive growth require MAG leaders to simultaneously prepare themselves for greater responsibility while grooming their subordinates to assume more challenging roles. Finally, MAG’s growth strategy and execution is flexible. MAG does not allow itself to become constrained by an inflexible strategy that becomes irrelevant. MAG’s leadership collectively decides on the end goals based on customer relationships and requirements. Leaders at every level of MAG then aggressively pursue those goals with creativity and innovation. MAG then ruthlessly alters or abandons approaches based on real world results, customer intimacy, and mission understanding. This process isn’t based on years or quarters, but rather months or sometimes even weeks. Collective buy-in, decentralized execution, and frequent reevaluation allows MAG to rapidly adjust to change in order to meet customer needs.